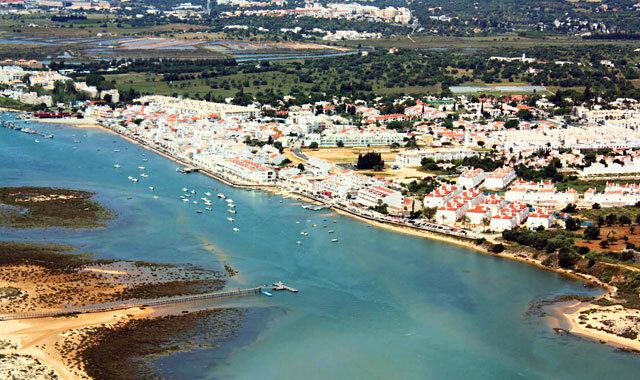 Cabanas de Tavira it's a former fishing village, about 7Km from the city to the East side. It holds a little more than 1000 permanent residents, and its beautiful and clean beaches turn it into a popular tourist destination in the summer. This parish was established as such in 1997. The village structure is composed by a long line of low-rise houses, shops, bars and restaurants facing the Ria Formosa Nature Park. The history of Cabanas goes back to the year of 1734, at the same time the tuna fish fishing activity started, originating a need for the creation of huts (yes cabanas is the Portuguese word for huts) to store all the fishing tools and the growth of the community. For more than 20 years these were just seasonal residence, and only around 1757-58 some fisherman decided to build their houses permanently. This parish still lives mainly from fishing, contributing to the enrichment of the local gastronomy with products like tuna fish, razor clams, etc. Although the strong connection and dependence from fishing, Cabanas also depends very much from tourism, being the most visited parish along the year. The first accommodation facilities — Pedras da Rainha — built around 1973, generated a high number of work opportunities for residents. From there the dedication to tourism has been clear, revealing a promising future. Nowadays Cabanas offers to everyone a rich cultural heritage, from its fauna and flora, to the diversity of accommodation and gastronomy. 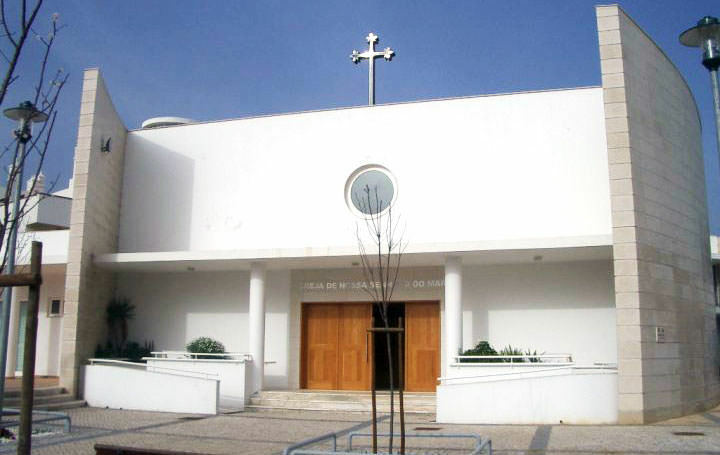 The Chapel of Nossa Senhora do Mar (Our Lady of the Sea) was inaugurated on 24 April 1994. It holds inside an image in honor of this saint, which was acquired by the population. The architectural conception of the chapel is based on the image of a boat, in reference to the fishing activity of the village. 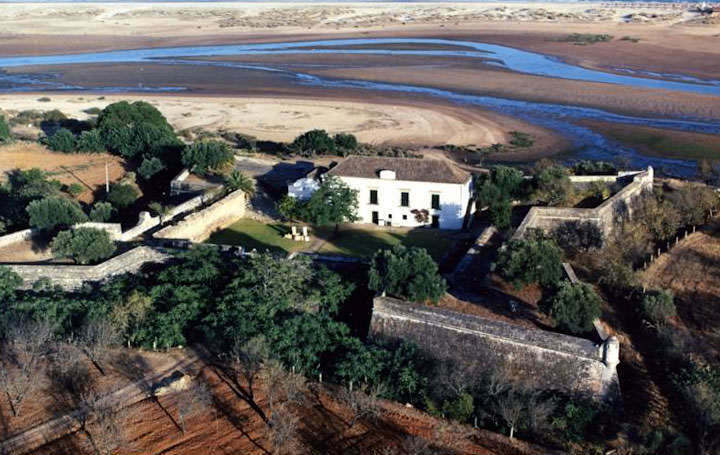 By the seaside and facing the Ria Formosa lies the São João da Barra Fortress. This impressive specimen of Portuguese military architecture was built in 1656 by Count Val de Reis, in the reign of King D. João IV, and rebuilt in 1973. Currently works as rental accommodation. Ria Formosa Natural Park covers an area of about 18,400 hectares, distributed along 60 km of coastline comprising the territory from Ancão to Manta Rota.It's a wetland of international importance, which is part of the list of Ramsar sites and special protection zone.With about two hundred species documented, the Ria Formosa hosts migratory birds coming from central and northern Europe while it's also a breeding ground for many others. The Ria Formosa is an area protected by Natural Park status since 1987, was elected in 2010 as one of the 7 Natural Wonders of Portugal, and it's also considered an ecosystem of great importance not only regionally but at national and international levels.